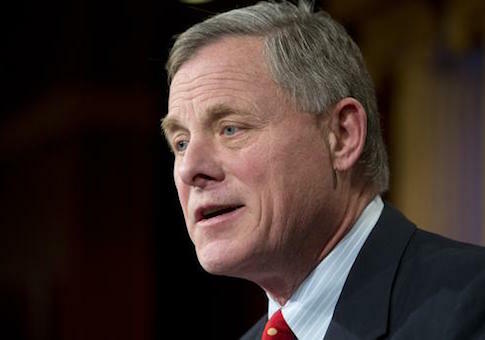 Incumbent Republican Sen. Richard Burr (N.C.) has defeated Democratic challenger Deborah Ross, according to an Associated Press projection made just after 10:00 p.m. This entry was posted in Politics and tagged 2016 Election, Deborah Ross. Bookmark the permalink.